We want to be your neighborhood dealer alternative. Throughout the years we’ve aimed at providing the best service to our customers. At Alexander’s, we’ve developed a network of resources to overcome even the most complicated BMW repairs. We have factory service manuals. We have factory service tools. We have the BMW factory scan tool. Most importantly, we have years of experience working on BMWs from our local Minneapolis neighborhoods, and know what it takes to keep them running in the harsh Minnesota climate. BMW has long presented themselves as “The Ultimate Drive Machine.” As such BMWs are one of the best driving cars you can buy. They handle wonderfully and have enough power to keep up with just about anyone. Many BMW owners in Minnesota add the optional all wheel drive system to their BMW, adding traction and a little fun throughout the winter months. For many years BMW has been at the forefront of automotive technology, and is always looking for ways to enhance the driving experience for their customers. This makes even 10-year -old BMWs seem new compared to other manufacturers that are slower to adapt. 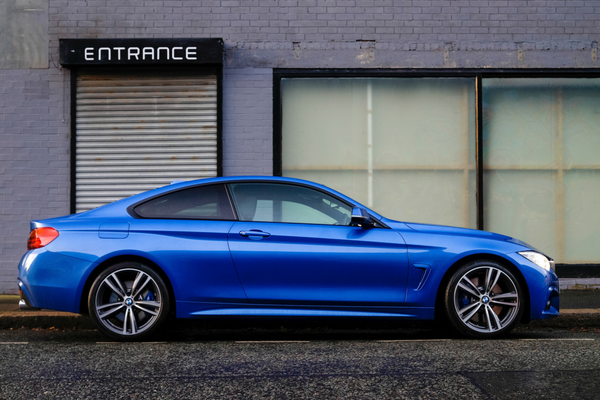 BMWs tend to vary from car to car when it comes to repair needs. There are some vehicles that will need the oil pan gasket replaced at 60,000 miles, while the next car doesn’t need it until 120,000 miles. Many people expect BMW repairs to be expensive. Some people even joke that BMW stands for “Bring Money With.” It’s true that BMWs can be more expensive to repair than some other manufacturers. That said, regular service and maintenance of your BMW will greatly reduce the number of times you see us and keep expenses to a minimum. Even with normal maintenance, there are a few unpreventable services that many BMWs will need. As they age, BMWs become prone to electrical issues. Whether the issues are the lights, a control module, or another oxygen sensor (they have at least four) will depend on the car. In the early ‘90s BMW introduced their version of variable valve timing that they called VANOS. Although VANOS provided a bump in power and efficiency it was prone to failure in BMWs with this early system. Modern BMWs still use a variant of that original VANOS system, but most of the bugs have been worked out. Throughout the years BMW has had stumbles with head gaskets, valve guide seals, and oil pan gaskets. If and where a leak develops will depend on the vehicle, but chances are if you own it long enough there will be at least one leak that needs attention. BMWs are prone to issues with the crankcase ventilation system, but regular maintenance goes a long way in preventing these. The top priority in BMW maintenance is to change the oil every 5,000 miles. BMW, along with many other manufacturers, recommends oil change intervals longer than we’d recommend in our harsh climate. While these long oil change intervals may work in a temperate climate with normal drive cycles, they do not work for Minnesota drivers. When most vehicle manufacturers plan their scheduled service they do not factor in below freezing or above 100° temperatures. They also consider stop-and-go traffic, and “short trips”(less than 10 minutes) to be severe use of the car. We recommend that our BMW-owning neighbors here in Minnesota have their oil changed every 5,000 miles and their vehicles routinely checked for other signs of wear. 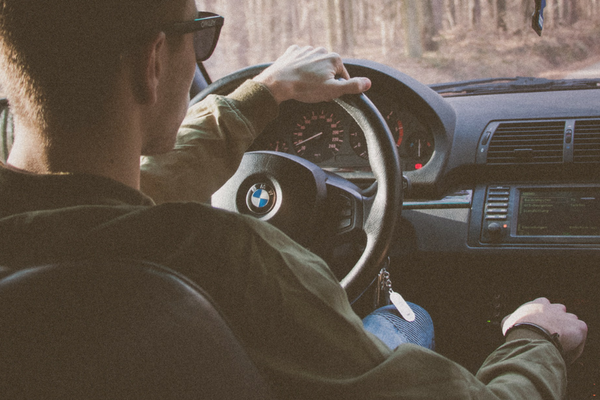 We’ve seen many BMWs that didn’t receive frequent oil changes, which lead to crankcase ventilation problems and even worse, engine wear problems. These repairs can range from a few hundred to a few thousand dollars. Isn’t it easier to have a few extra oil changes and not have to worry about it?